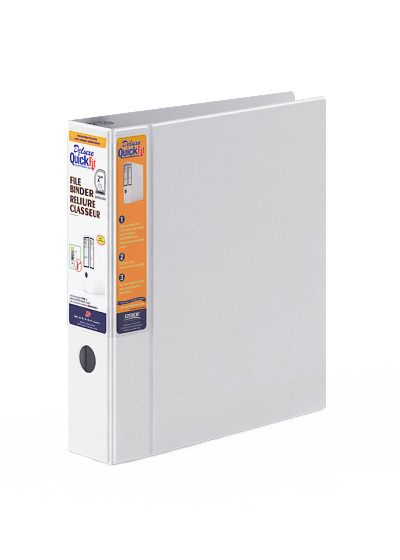 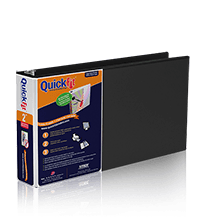 The QuickFit® File Binder is ideal for storing files, documents and manuals. 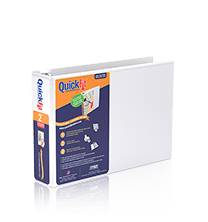 Ink transfer resistant label holder wraps around double hinged spine to front cover for quick identification and easy insertion. 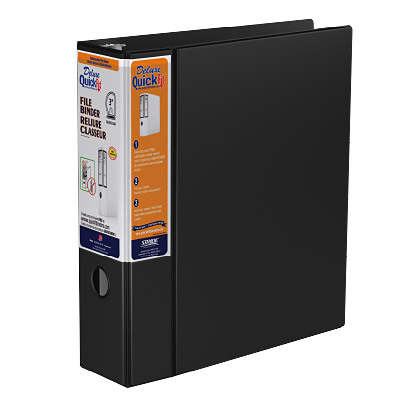 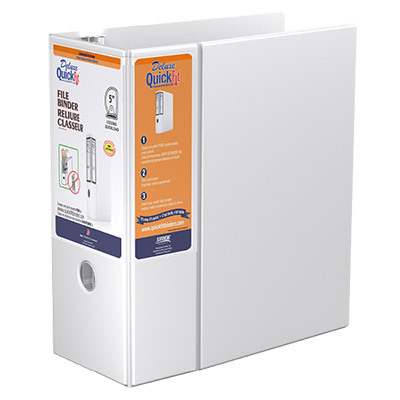 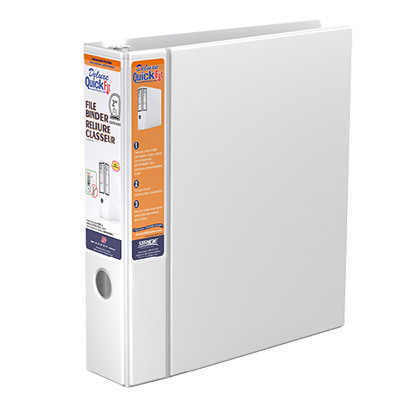 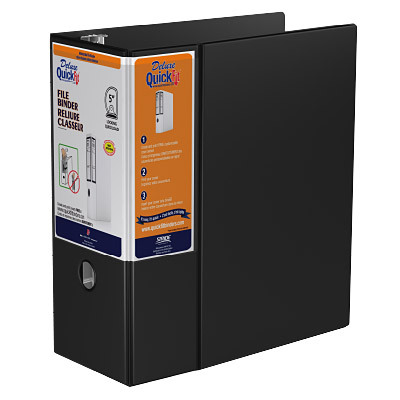 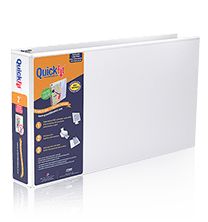 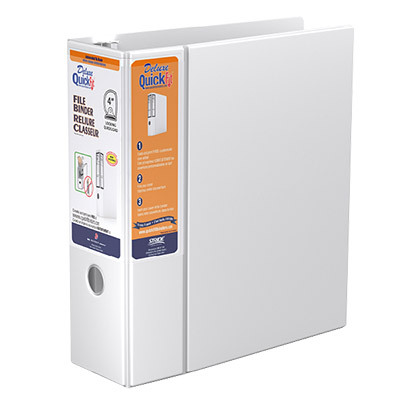 This QuickFit® binder has a space saving design, with a double hinged cover that takes up less space on a shelf. Two interior clear pockets to easily identify contents. 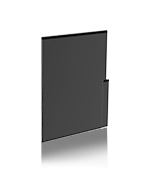 Commercial grade heavy duty grained material. 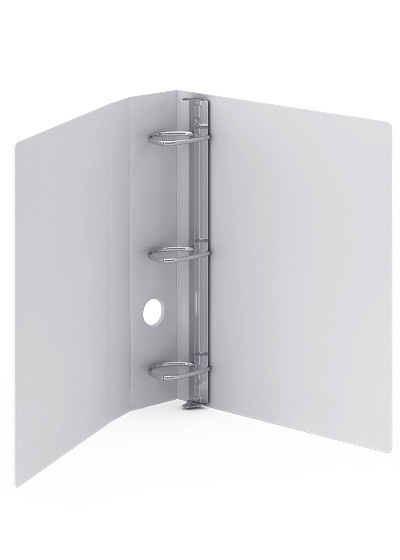 Reinforced finger hole on the spine allows for frequent reference. 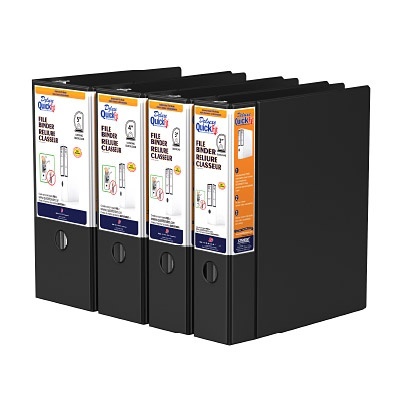 The 4 and 5 inch binders feature Quickload locking rings. Available in sizes: 2", 3", 4", 5"